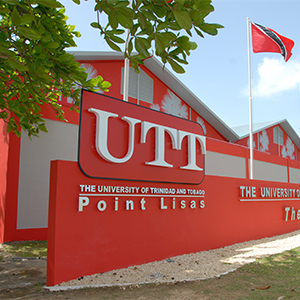 A scare for students on the southern campus of the University of Trinidad and Tobago as exams are disturbed by the sound of gunfire. Newscenter 5 understands the operations of the Tarouba facility were disrupted during the incident yesterday. Sketchy reports say it was a shootout between police and two suspected criminals just behind the UTT. Reports say the two men have been taken into custody and arms and ammunition were recovered at the scene.